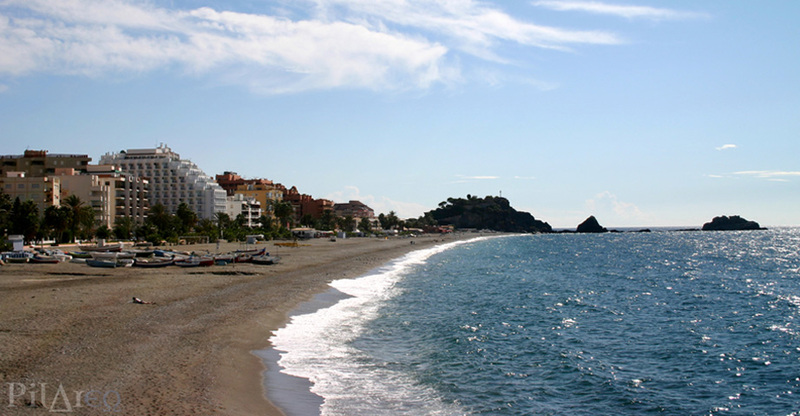 Almuñecar is the municipality which governs La Herradura and Cotobro. It is a typical village built by the Moors complete with its own strategically placed fortress known as the Castillo de San Miguel. The old town includes a botanical garden, a Roman aqueduct and Roman ruins. 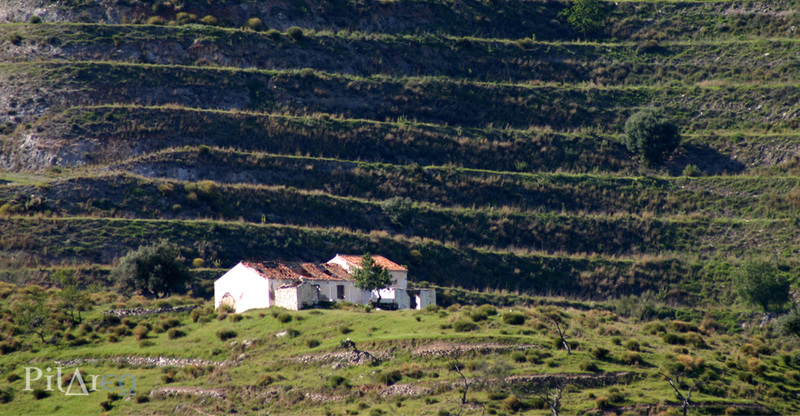 The entire town is surrounded by more than 20 kilometers of beaches. 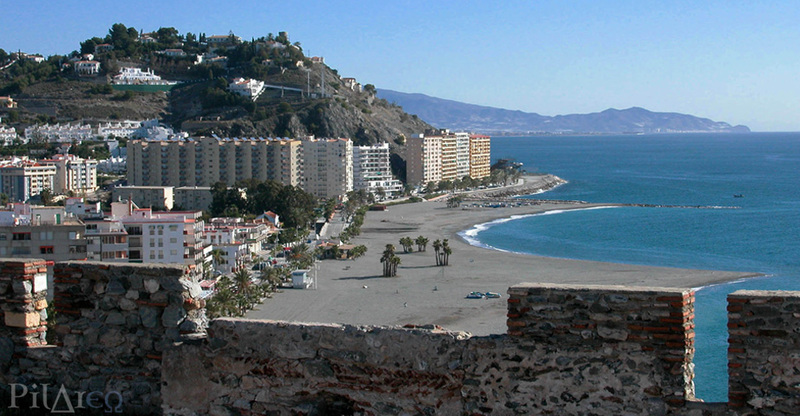 During the summer months, the Town Hall of Almuñecar organizes outdoor concerts, a jazz festival with international artists, flamenco concerts and classical music concerts, etc. 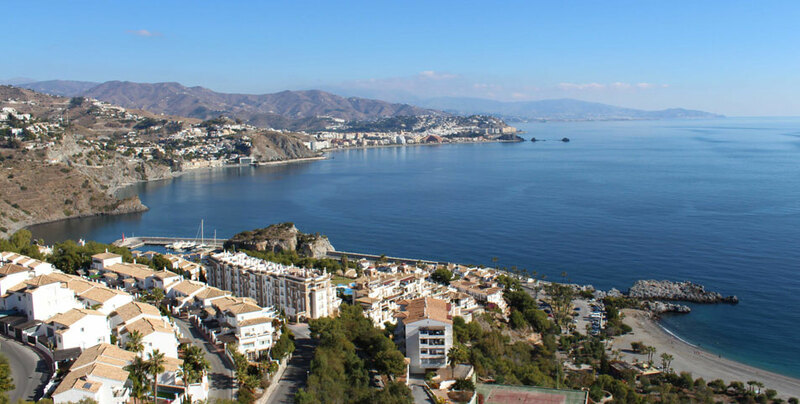 Apart from the summer activities, Almuñecar is very involved in celebrating their traditional feasts such as Christmas, Three Kings, Carnival, Easter Week, their yearly town fair, etc. 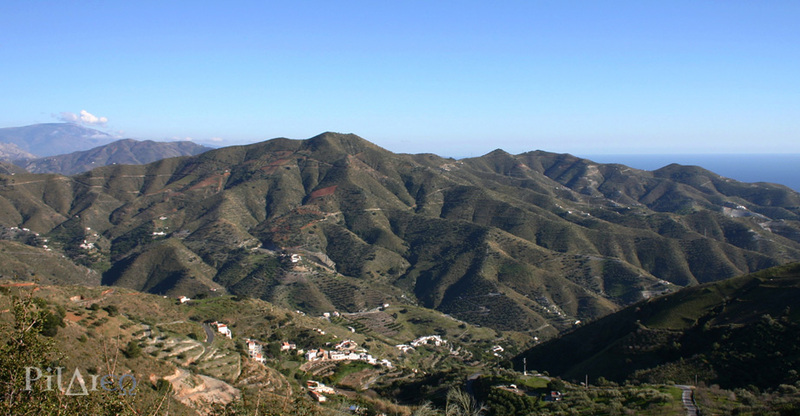 The town is a peaceful one that has, in the past, mainly relied on the local agriculture and while it now relies more on tourism, Almuñecar has not lost either its identity nor its deeply Andalusian soul.